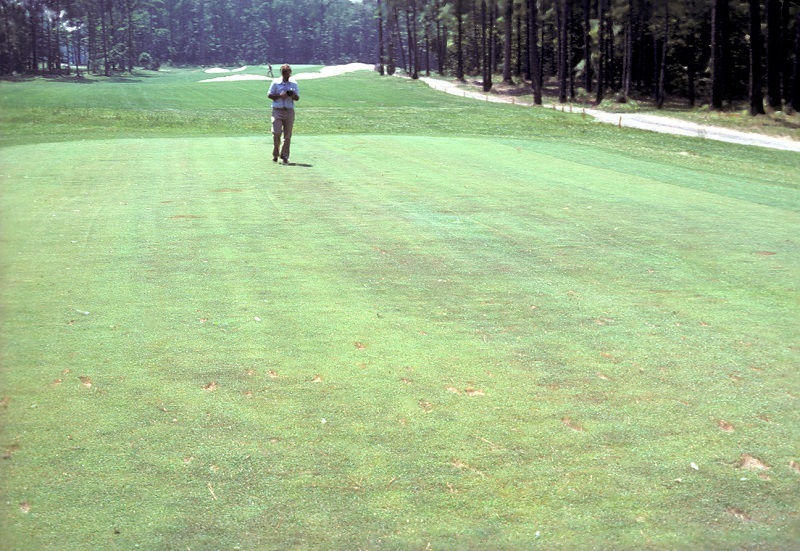 Adequate soil P and K are essential for satisfactory turfgrass growth and performance. Phosphorus is particularly critical for new sites being established from seed, or for overseeding turf during renovation projects. Established turf, however, can generally tolerate relatively low levels of soil P. Natural organic fertilizers that contain P cannot be applied to turfgrass areas that have soil test P levels measuring optimum or excessive. On turfgrass that has low or medium soil P levels, natural organic fertilizers cannot be applied in excess of the amount of P recommended by the soil test, cannot be applied at a rate of more than 0.25 pounds of P205 per 1,000 ft2 per application, and cannot exceed 0.5 pounds of P205 per 1,000 ft2 annually. 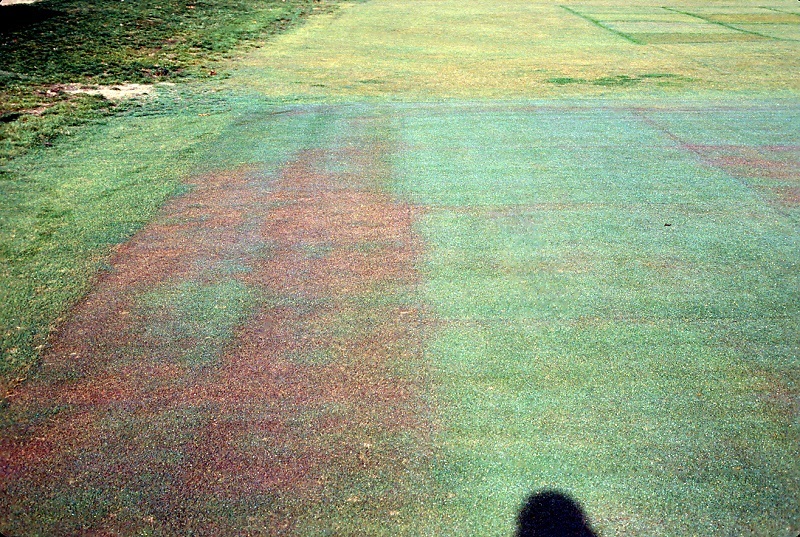 Potassium is generally more critical for established turf and may play a role in drought, heat, cold, and wear tolerance.